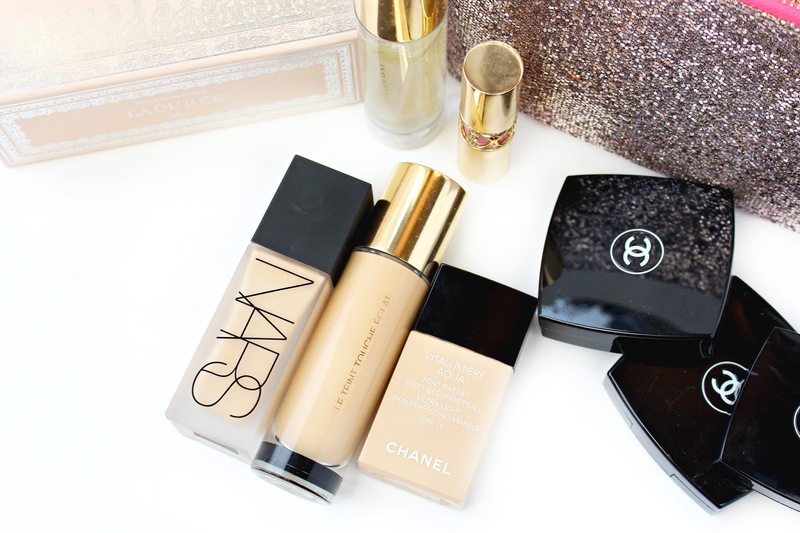 I have heard about the Chanel foundation, both the Chanel and NARS foundation is on my wishlist. 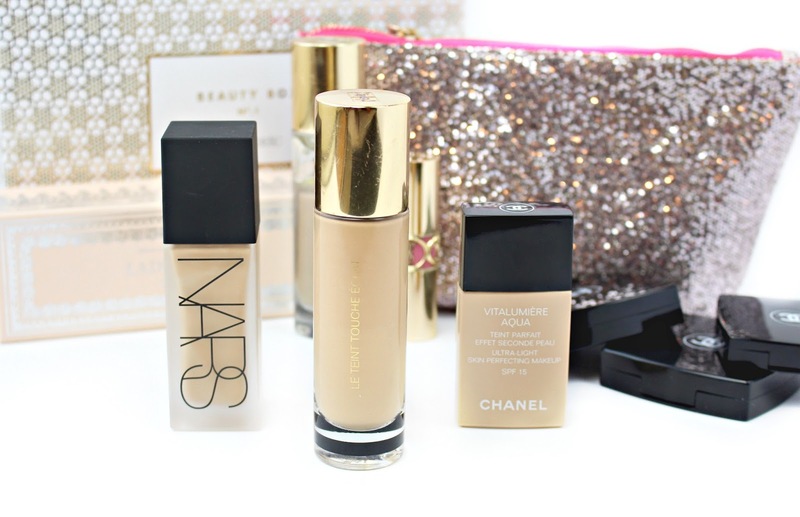 I really want to try the Chanel foundation! Lovely post as always! Two of my favourites here as well! Vitalumiere Aqua is my all time favourite foundation, my bottle is nearing empty and I really need to repurchase! I used up my YSL touche eclat foundation last year, it lasted me such a long time and i loved it, it was so glowy and radiant, was perfect for my dry skin. Both lovely lovely bases. What a great post! I have been looking for a new foundation and I am absolutely loving the sound of the chanel one! thanks for a great review and for sharing all these amazing products! 2016 for me is the year of the foundation, in the sense that surprisingly I've NEVER tried a high end foundation - all that is about to change very soon! I hear nothing but raving reviews for the Vitalumiere Aqua foundation so that'll be going on my list. I love your photos and your blog is amazing! Thanks for sharing your favourite foundations! Great post! After reading about the Nars All Day Luminous - I need to get my hands on it and try it out!! I'm the shade Punjab in the Sheer Glow - are they shades the same?